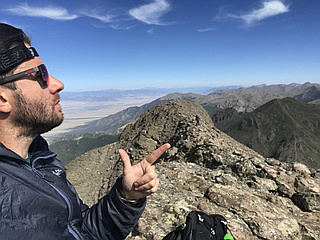 Challenger Point is a Colorado 14er in the Sangre de Cristo range. 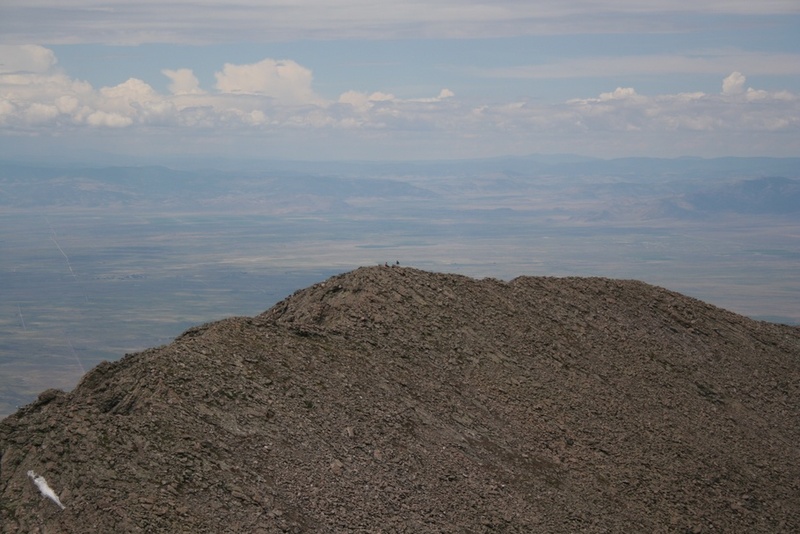 The summit is a subpeak on the northwest shoulder of Kit Carson Mountain. It was named in memory of the seven astronauts who died when the Space Shuttle Challenger disintegrated shortly after liftoff on January 28, 1986.